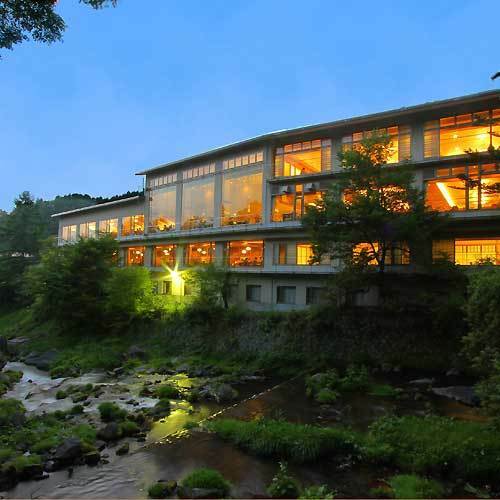 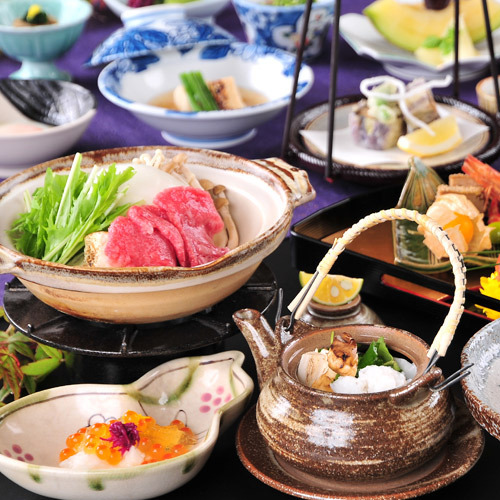 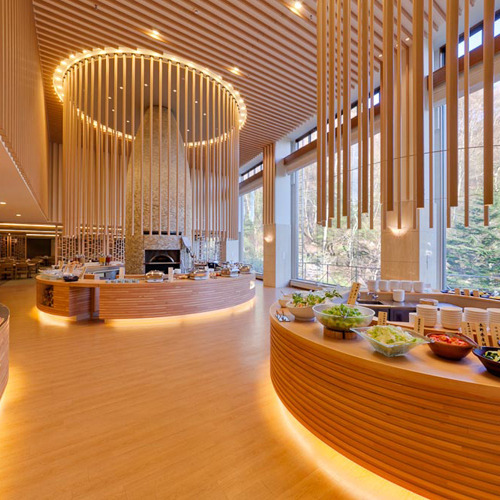 Tateshina Grand Hotel Takinoyu is located along the mountain stream of Takinoyukawa River. 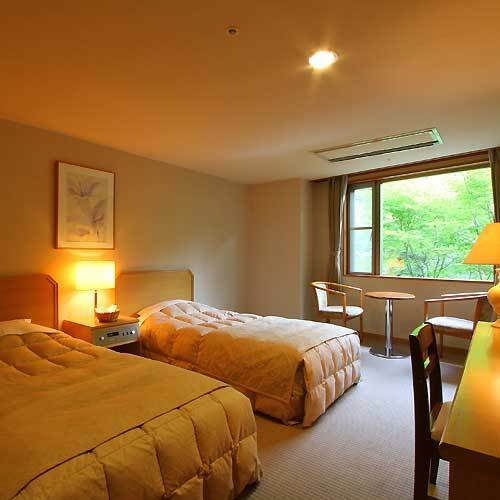 This hotel offers 2 types of spring water with 9 different hot springs such as Teien Daiyokujo (garden communal bath) and the Shingen Notenburo (large open-air communal bath). 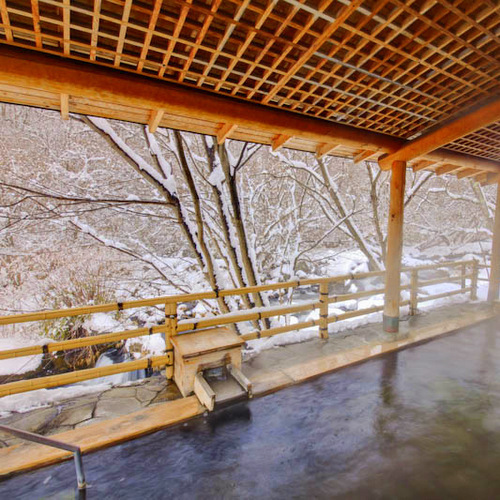 All the views from the hot springs points to the natural surrounding of the forest, waterfall, and river. 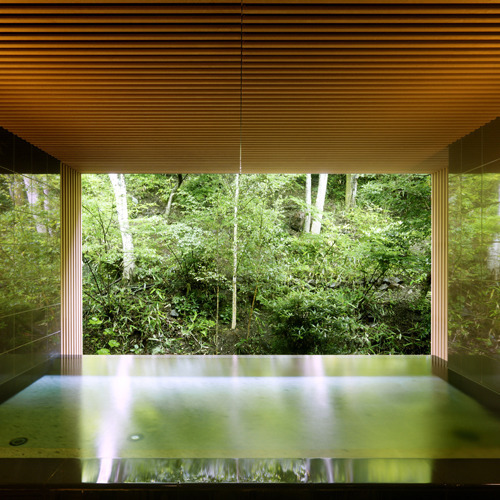 Enjoy choosing your ideal hot spring to soak in. 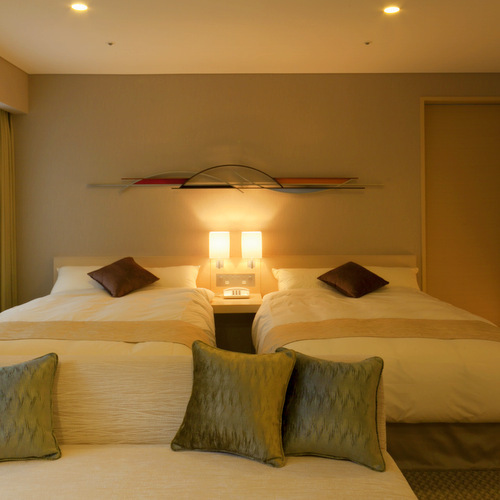 Located along Takinoyukawa River, guests can enjoy their stay relaxing at multiple onsen. 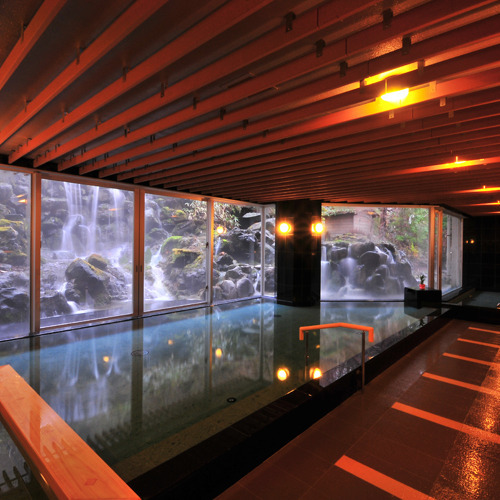 The hotel features 9 beautiful, relaxing hot springs all providing a different experience. 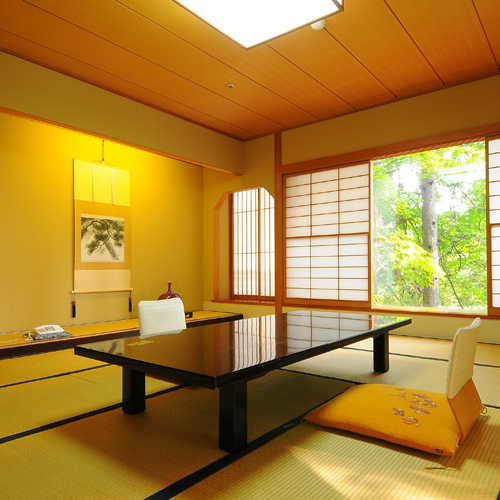 Each room is provided with a TV, refrigerator, and air conditioning.